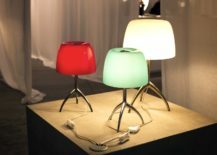 The following table lamps are full of character and personality, each one individual and charming. Wood is a wonderfully warm material, diffusing light with a soft and welcoming glow. 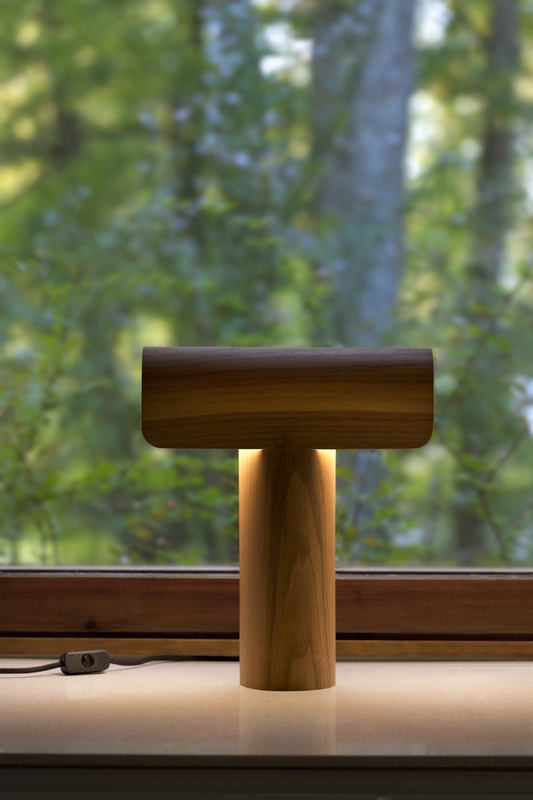 With its unfussy form, the Teelo 8020 is a simple, elegant lamp from Finnish lighting brand . 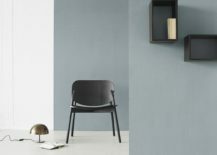 Handmade by skilled craftsmen in Finland, Teelo is constructed using PEFC-certified form-pressed birch or walnut veneer. Teelo 8020. Photo © Schulweg. Teelo 8020. Photo by Uzi Varon © 2017 Secto Design Oy. 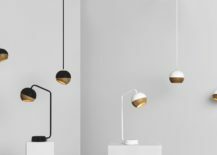 The Petite 4620 is manufactured by Finnish lighting brand Secto Design. 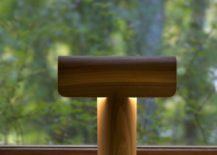 Small and sophisticated, this directional table light—with its movable shade—is available in four finishes: natural birch, white laminated, black laminated and walnut veneer. Petite 4620. Photo © Schulweg. Petite 4620. Photo by Antero Lynne, Focus Video © 2017 Secto Design Oy. 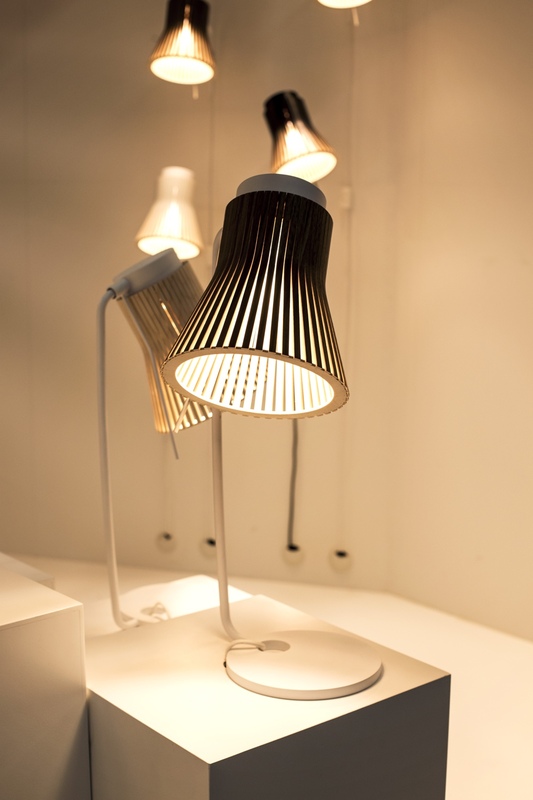 The Tray table lamp was designed in 2011 by Swedish architect and designer for Swedish brand . 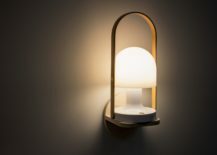 Made from glass and steel, this bijou light (at just 26cm in height), serves a dual function: to provide both light and a place on which to set small items. 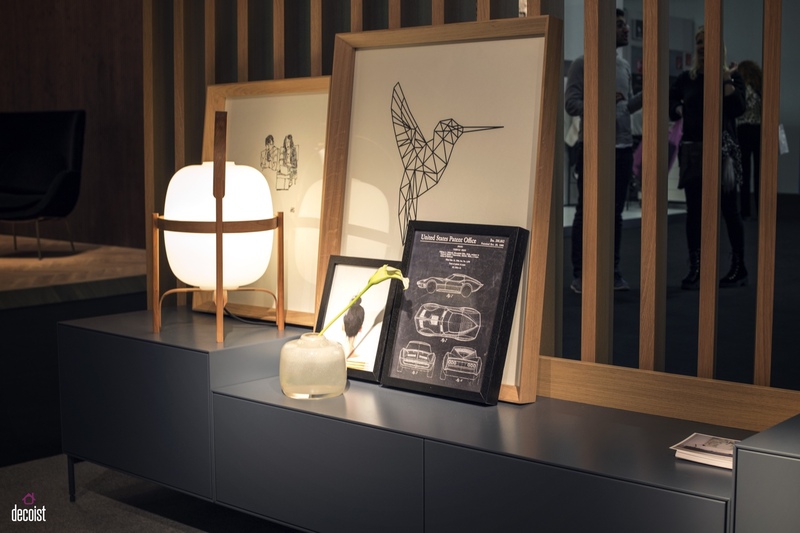 Punctilious and practical, Tray makes a perfect hallway or desk light. 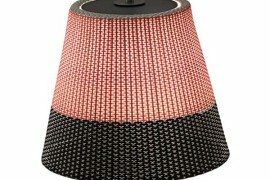 Tray table lamp in red. Photo © Schulweg. 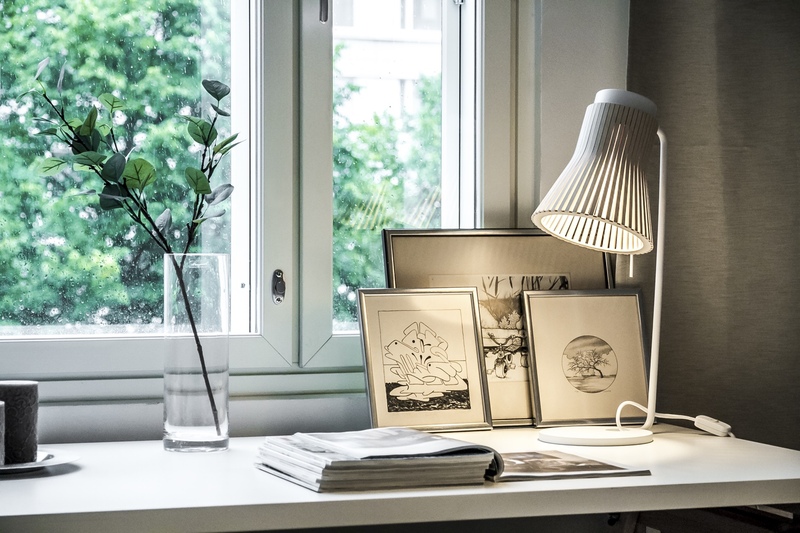 Tray table lamp in white. 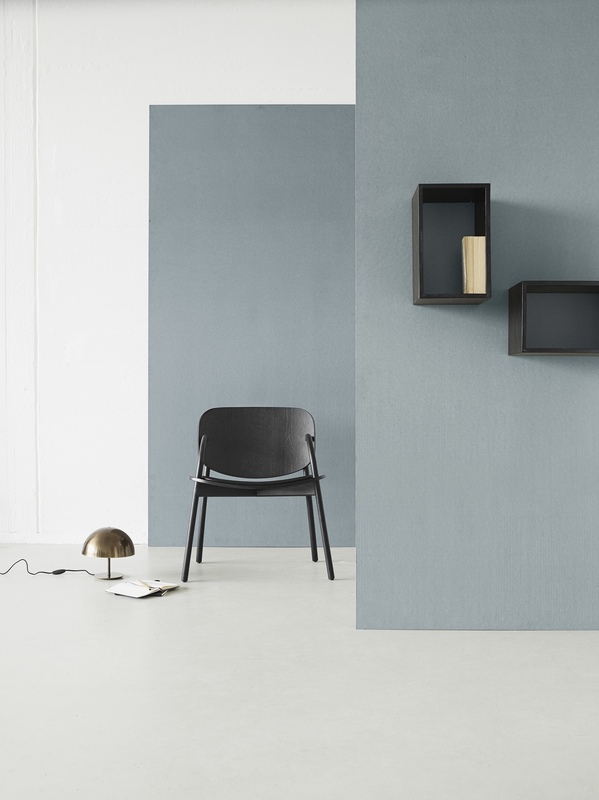 Photo courtesy of Jonas Wagell Design & Architecture. 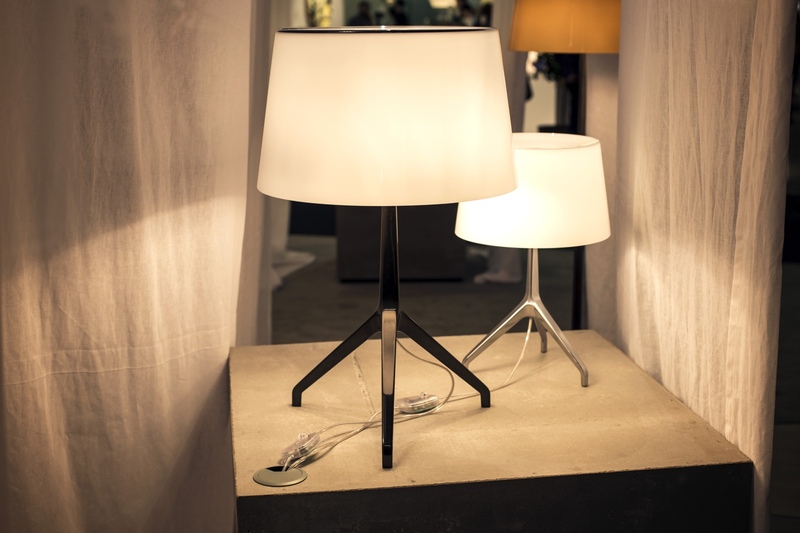 Designed by Malin Sköld for Bsweden, the Siluett table lamp expresses a classic lamp outline in three-dimensional form. 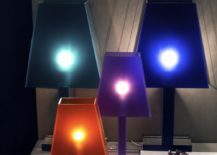 Siluett table lamps in various colours. Photo © Schulweg. 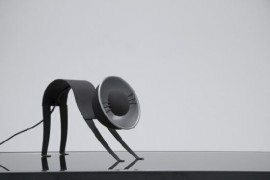 The prepossessing Ray table lamp was designed by Danish design studio as part of a collection for Danish brand . 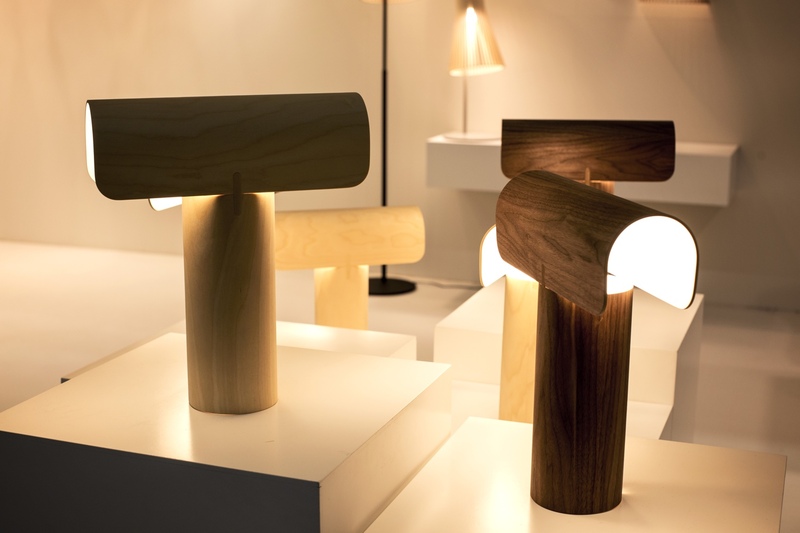 Ray combines oak and steel to create a light that is both minimal and magnetic. 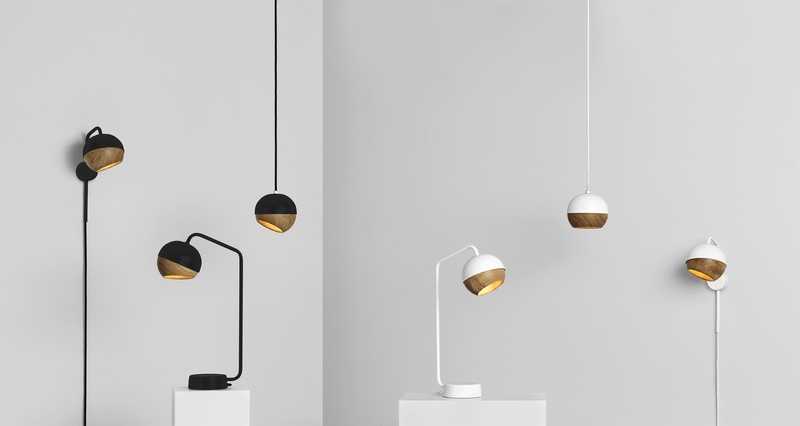 The FSC-certified oak globe shade is fixed inside the Ray lamp’s steel shell using magnets, allowing the user to change the direction of light. 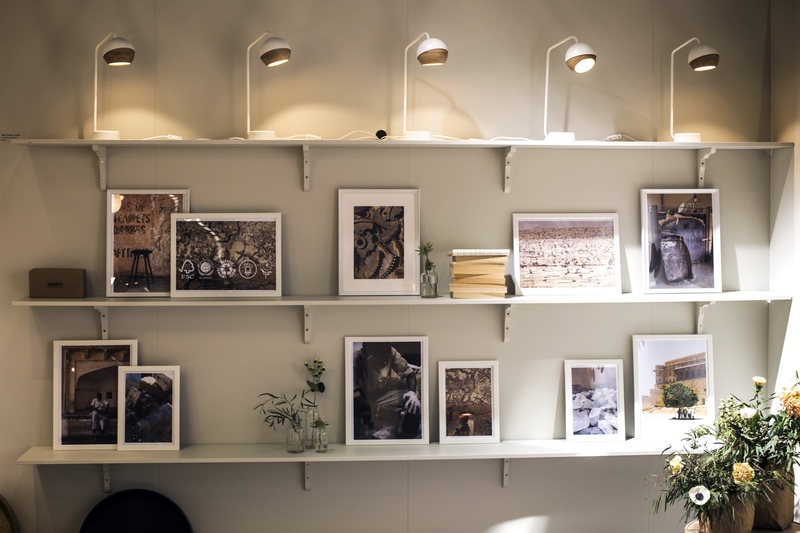 Ray table lamps (on top shelf) in white. Photo © Schulweg. 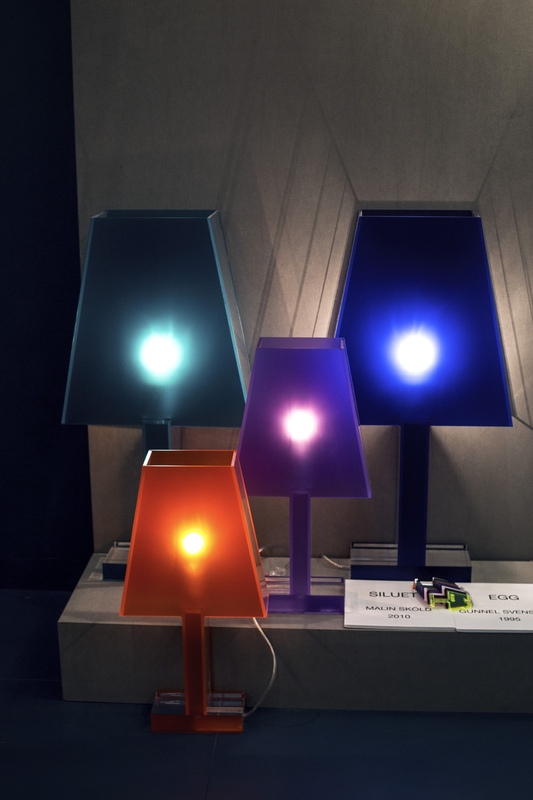 Ray table lamps in black and white (pictured with other members of the Ray family). Photo © 2017 Mater. 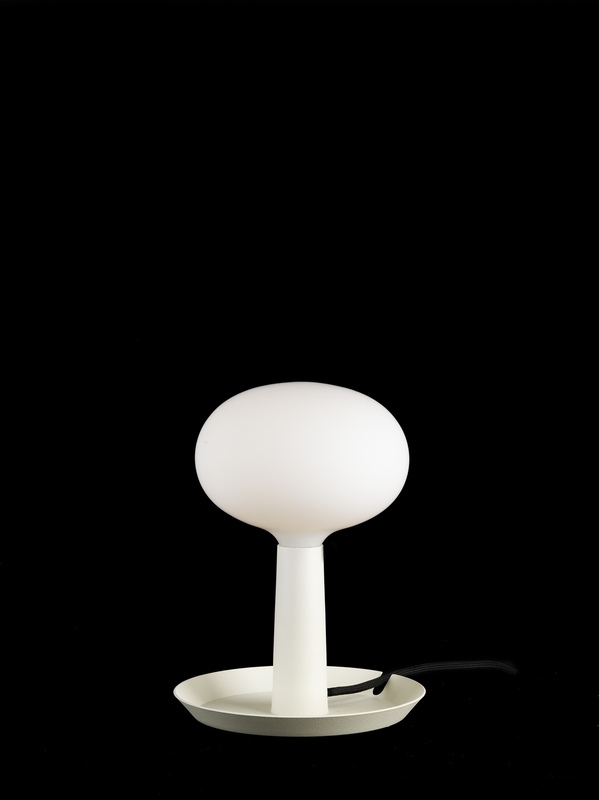 The delightful Baby Dome Lamp was designed by native New York designer Todd Bracher for Mater. 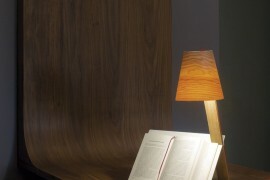 With its timeless appeal, the Baby Dome Lamp is a captivating luminaire. 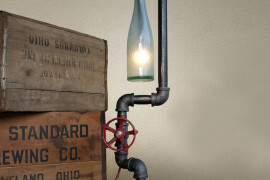 Baby Dome Lamp pictured in brass. Photo © Schulweg. 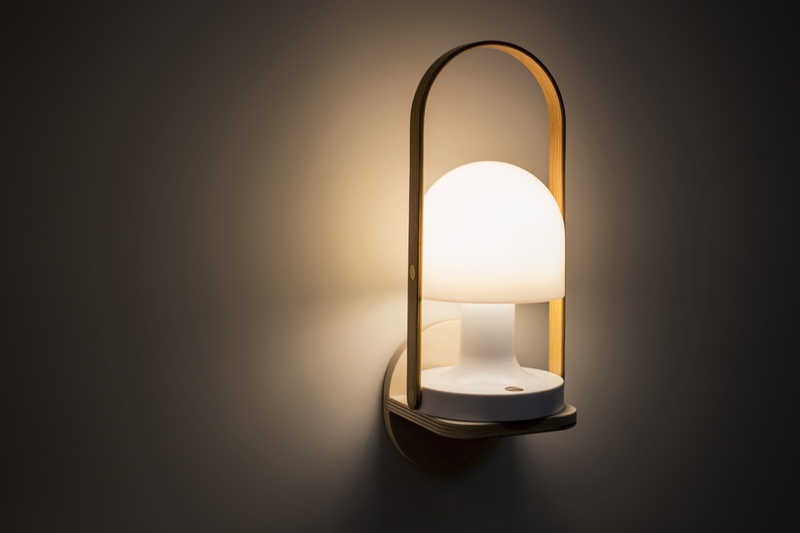 Baby Dome Lamp pictured in brass. Photo © 2017 Mater. The iconic Lumiere table lamp was designed in 1990 by Italian architect and designer Rodolfo Dordoni for . 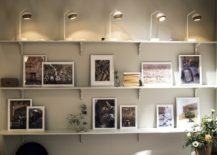 Lumiere was the Italian lighting manufacturer’s first major success. The original Lumiere. Photo © Schulweg. 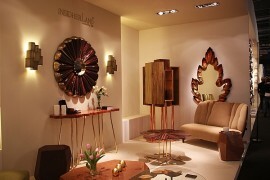 In 2009, Rodolfo Dordoni designed the Lumiere XXL and Lumiere XXS for . Both lights are a somewhat sober reinterpretation of the original Lumiere. 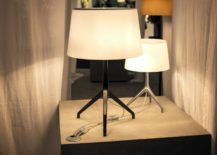 Lumiere XXL and Lumiere XXS. Photo © Schulweg. 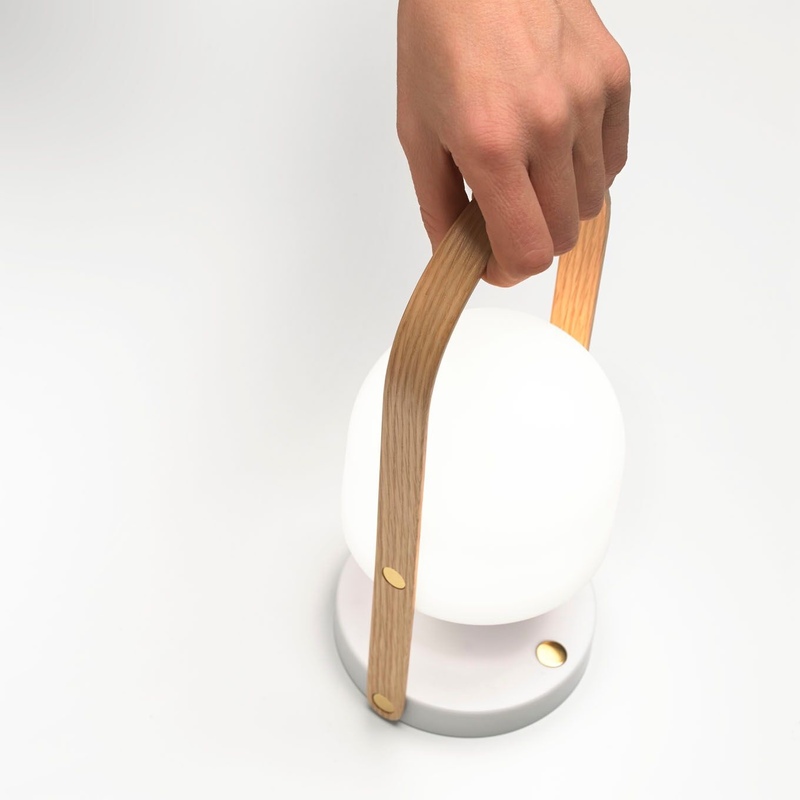 Designed by Inma Bermudez for Spanish lighting manufacturer , FollowMe is a delightful, portable LED table lamp. 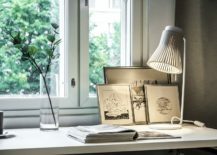 With its tactile oak handle, moveable white polycarbonate lampshade, dimmer button offering three brightness levels and USB rechargeable connection, FollowMe is the ideal modern-day lighting companion. 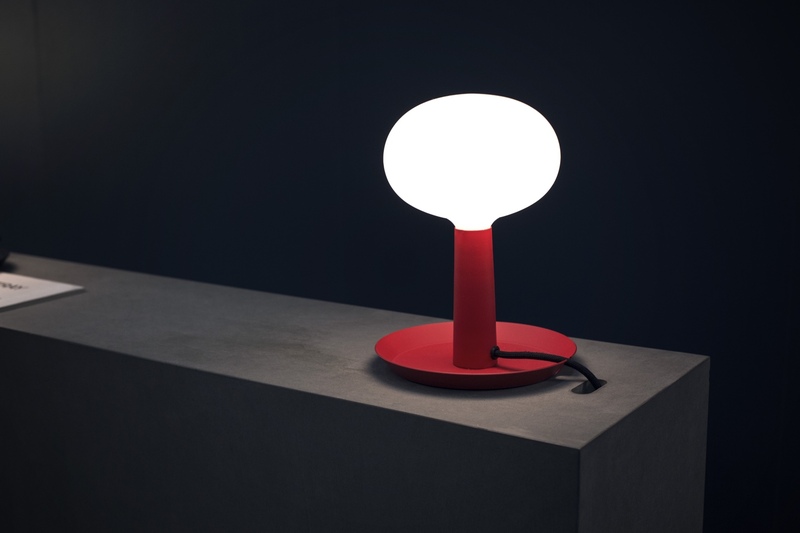 Diminutive and charming, FollowMe is the little light with an affable glow. FollowMe. 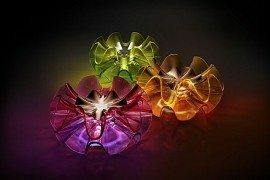 Photo © 2017 Marset Iluminación S.A. 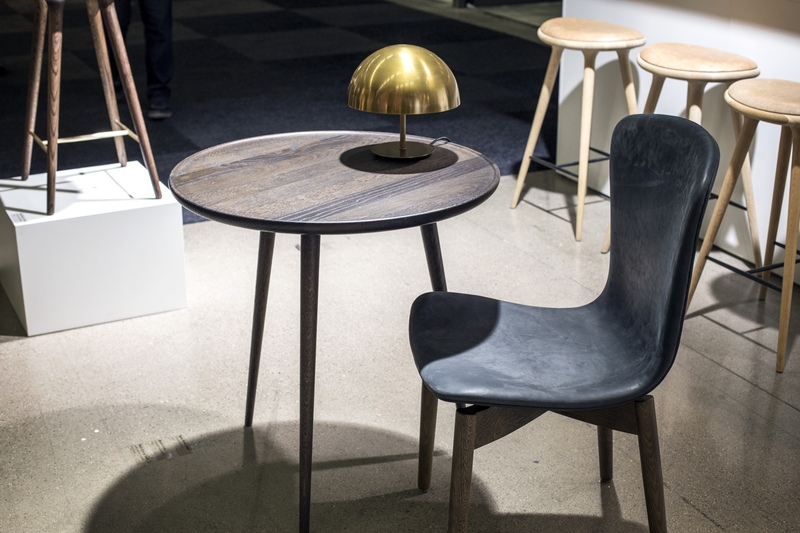 The Cesta table and floor lamp was designed by Miguel Milá in 1962. 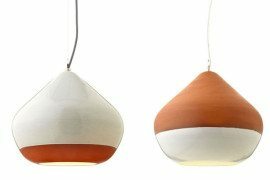 This Spanish design classic is from , an independent editor of well-designed wares. 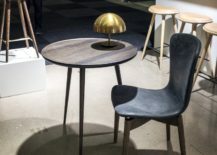 Cesta table and floor lamp. 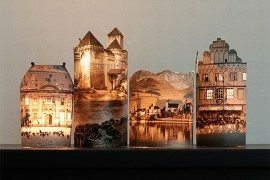 Photo © Schulweg.